Turn of the year is always a good moment to pause and reflect on what has been achieved and what to expect from the future. This is true for individuals and organizations alike. In this article we will take a look at the most important events of Gasmet in 2018 and share our thoughts and expectations for the new year. The past year was filled with big events and fulfilled expectations. “In 2018 we met our business goals. We were able to successfully continue to execute our sustainable development strategy. We were especially pleased to see our impact strategy areas (Emissions, Climate Change, & Public safety) grow”, says Mikko Ahro, the CEO of Gasmet Technologies. Gasmet continues to work hard to provide solutions that help improve air quality, protect the environment, mitigate climate change and promote occupational safety. 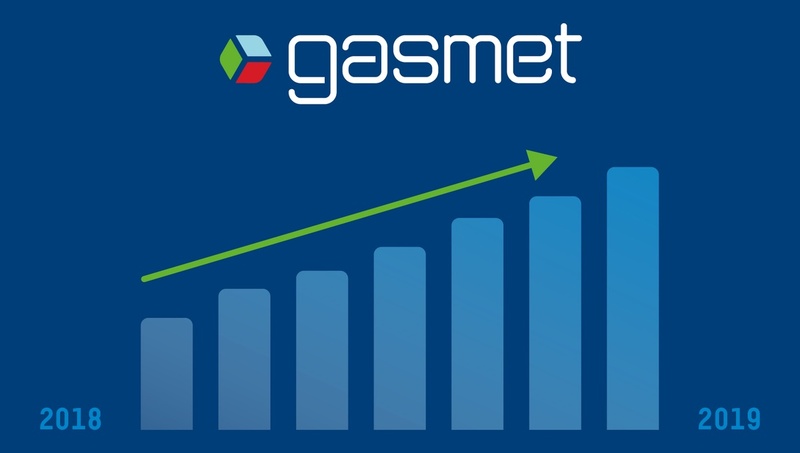 Many recruitments took place in 2018 to support Gasmet’s growth in the future, as well as to ensure the best possible customer service and distributor support globally. In addition, all Gasmet offices around the world now operate under the same name Gasmet Technologies. Name changes we made for Quantitech in the UK and Ansyco in Germany. In November our headquarters in Finland moved to a new location in modern factory, where all Gasmet products are handmade from the very beginning. In April we launched our improved brand identity which included a new logo, colors, font and graphics. The new brand can already be seen on our new website, our social media channels and printed material. Soon it will be seen in all our products as well. We want our brand to best reflect why we exist, what we believe in, and where we’re heading towards. We really feel we succeeded. We hope you agree! “Our eye is especially on continuous mercury emissions monitoring”, says Ahro. Gasmet’s Continuous Mercury Monitoring system (CMM) set a world record in 2018 when it successfully completed the EN15267-3 testing using CVAF technology for the analysis of Mercury (Hg). “Our certification is for 0 to 5 µg/m3, and that’s the lowest certified measurement range in the world”, he adds. On the basis of the assessment and the ranges required for compliance with EU Directives, Gasmet’s CMM is considered suitable for use on waste incineration and large coal-fired combustion plant applications. Read more about the record-breaking CMM system. Ahro explains that one of the biggest changes in Gasmet’s operational environment happened in April 2017 when Members of the European Union accepted new air pollution limits for large combustion plants. The LCP BREF (Best Available Techniques Conclusions for Large Combustion Plants) includes new emission limits values (ELVs) and measurement requirements for various parameters including mercury, and ammonia, and requires large combustion plants in Europe to comply with those limits by 2021. 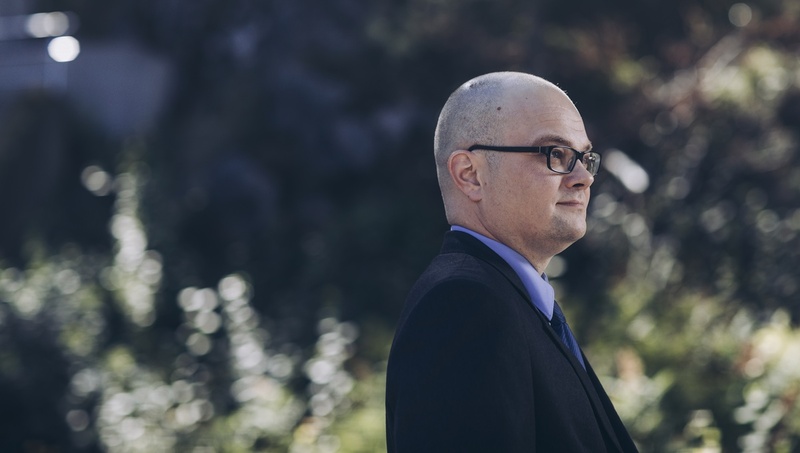 The future looks bright for Gasmet and its customers, states Mikko Ahro, the CEO of Gasmet Technologies. This is expected to play in our favor since Gasmet provides technology that fulfils the regulations set in the reference document. Gasmet manufactures complete CEM (Continuous Emission Monitoring) systems based on FTIR technology and CMM systems based on CVAF technology. The future looks bright for Gasmet and its customers, states Ahro. We expect our business to continue to grow in all of our focus areas (Emissions, Environment & Safety). Growth can be expected to be seen in all key markets thanks to significant future-oriented investments over the course of the past few years. We want to thank all Gasmet customers, old and new, around the world for choosing us, and all our partners for their loyalty. “We really look forward the new year 2019 to be shared with our valued customers and trusted distributors”, Mikko Ahro concludes. 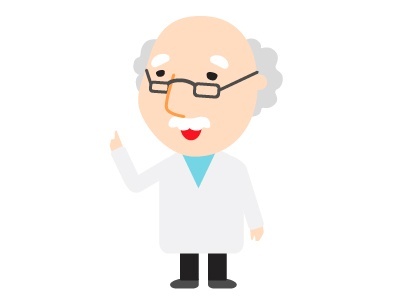 How to address CVAF related issues such as detection limits, interferences, quenching and calibration. How Gasmet’s Continuous Mercury Monitoring system (CMM) employs CVAF to provide a monitor that is simple and low cost to operate, and delivers high levels of sensitivity without interferences.